Excellent! Would recommend to anyone who wants a good short trip out of Paris. Journey through French history on this day trip to Vaux le Vicomte and Fontainebleau, two lavish châteaux once home to France’s extravagant royalty and aristocracy. 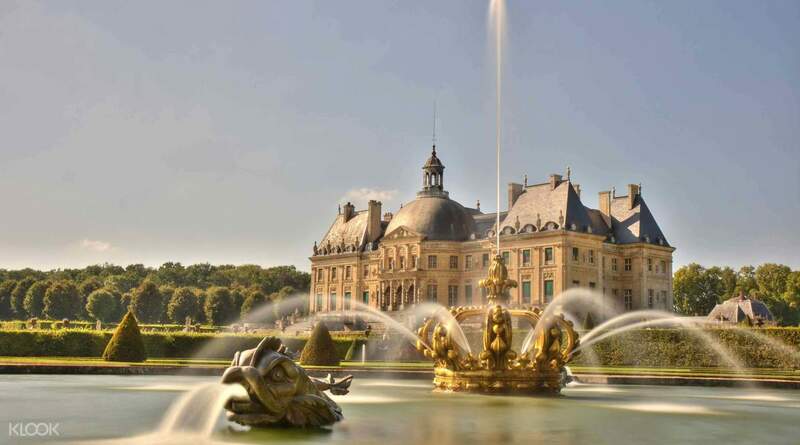 Start your trip in Paris and hop onboard a luxury air-conditioned coach for the 35-mile drive to Château Vaux le Vicomte, a baroque château said to have inspired Louis XIV to build the palace of Versailles. The exceptional combination of majestic architecture, opulent interiors, and breath taking gardens make it one of Europe’s most influential architectural landmarks. Explore the château independently at your own pace with the in-depth audio guide and enjoy some free time to roam the 99 acres complete with elaborate fountains, far-reaching lawns and lakes. For refreshment, head to the on-site restaurant for lunch and drinks. 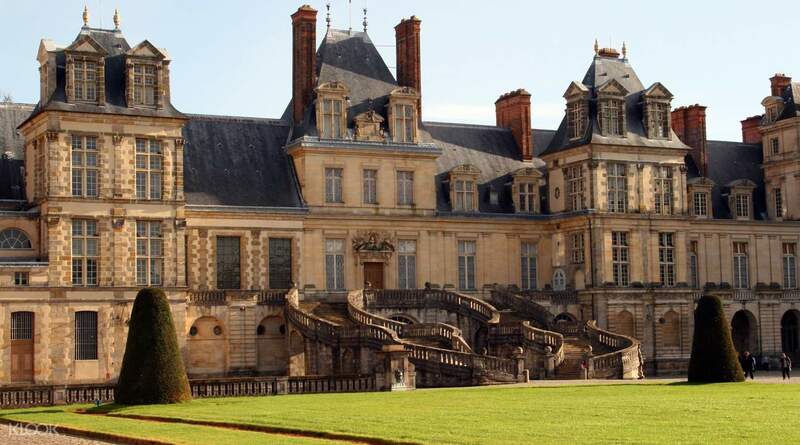 Then, you'll head to the UNESCO-listed Château de Fontainbleau where centuries of French royal dynasties have lived. With your audio guide, you'll hear the site's fascinating history as you naviagte the resplendent rooms where every square inch is richy adorned with tapestires, mythological frescoes, and gilded carvings. After seeing Napoleon's throne and the famous double horseshoe staircase, board the coach back to Paris where your day trip ends. The trip does match my expectations in contents and arrangements. 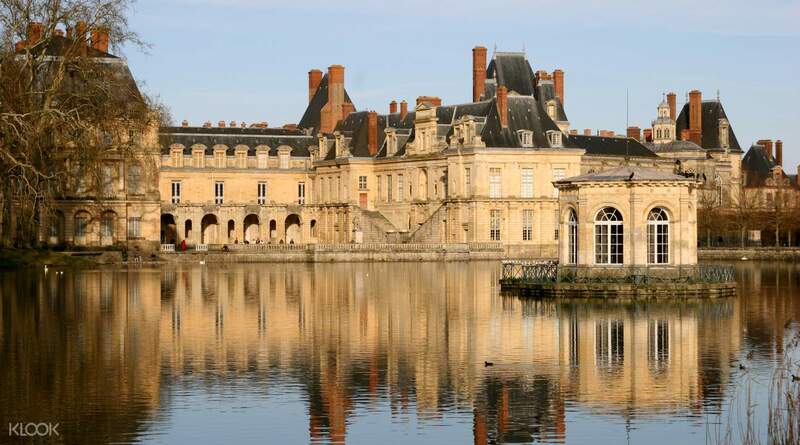 The activity is recommended to those who may feel interest in Château de Fontainebleau & Vaux le Vicomte. The trip does match my expectations in contents and arrangements. 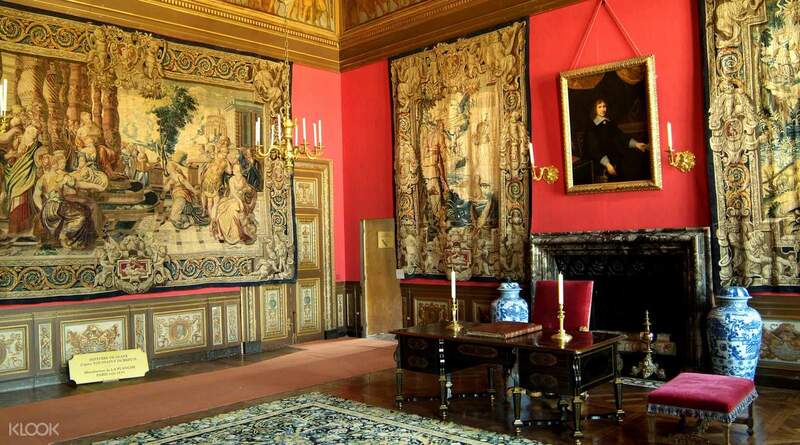 The activity is recommended to those who may feel interest in Château de Fontainebleau & Vaux le Vicomte. The visiting time is quite short, but our time being in these two magnificent palaces is just enjoyable. The visiting time is quite short, but our time being in these two magnificent palaces is just enjoyable. We have a good day here,they are the best castle what i have see.The bus is very confotable.Highly recommend!! We have a good day here,they are the best castle what i have see.The bus is very confotable.Highly recommend!! Booking a tour through Klook is the most hassle free and leisure way to enjoy your holiday. You don't have to worry about the transport and what to do. Just register the tour you want that suit your taste, show up at the meeting point on time, and then you start your entertaining journey. Besides, you can enjoy good discount compared to other means. Booking a tour through Klook is the most hassle free and leisure way to enjoy your holiday. You don't have to worry about the transport and what to do. Just register the tour you want that suit your taste, show up at the meeting point on time, and then you start your entertaining journey. Besides, you can enjoy good discount compared to other means. These two castles were great places to visit for outings from Paris. The only thing we felt quite upset was the tour was basically an English tour, however more than 80% of the group were French so the tour guide spoke French most of the time, which was unexpected. These two castles were great places to visit for outings from Paris. The only thing we felt quite upset was the tour was basically an English tour, however more than 80% of the group were French so the tour guide spoke French most of the time, which was unexpected. Excellent! Would recommend to anyone who wants a good short trip out of Paris. Excellent! Would recommend to anyone who wants a good short trip out of Paris. The chateus are beautiful. There is nothing particular to say about the trip arrangement because there is no actual tour guide (except the driver) but only recorded audio tours. Although this is ok but it is not what I would have expected. The chateus are beautiful. There is nothing particular to say about the trip arrangement because there is no actual tour guide (except the driver) but only recorded audio tours. Although this is ok but it is not what I would have expected.